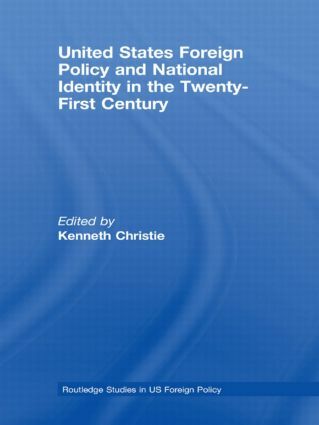 Examines the complex relationship between United States foreign policy and American national identity as it has changed from the post-cold war period through the defining moment of 9/11 and into the 21st century. Starting with a discussion of notions of American identity in an historical sense, the contributors go on to examine the most central issues in US foreign policy and their impact on national identity including: the end of the Cold War, the rise of neo-conservatism, ideas of US Empire and the influence of the 'War on Terror'. The book sheds significant new light on the continuities and discontinuities in the relationship of US identity to foreign policy. A neo-conservative-dominated US foreign policy establishment? SECTION 3 The consequences: the reluctant Empire?